Lyra Grade 1 is a series of secure and burglary tested safes certified by ECB-S Germany in Grade I. A Lyra safe is suitable for private and office use to secure cash, jewelry, documents, medicine and other valuables that require a secure storage. The body is made of 3 walls and the door is reinforced by a three-sided bolt locking. This model comes with an insurance approved electronic code lock. Lyra Grade 1 provide safe storage of valuables such as cash, jewelry, documents or other items. Made in a robust but discreet design, this safe will look great in a private home, retail shop or companies. 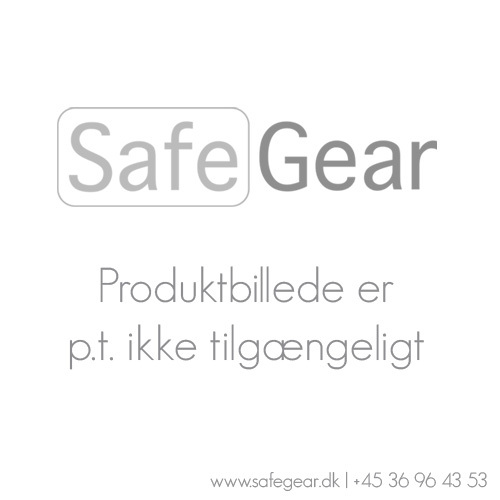 This safe has been tested and certified in Germany by ECB-S in Grade I according to the European standard EN 1143-1. Do you need a burglary tested safe in Grade I with an additional fire insulation ? Click here to see the product page. Both the body and the door of Lyra Grade 1 safes has been conceived of 3 walls ensuring a high resistance against known methods of burglar attempts including a special barrier to withstand hammer, chisel, drill and cutting attachments. This safe comes with an insurance approved electronic code lock. The number of shelves depends on the model, please refer on the table in the product pictures. Lyra Grade 1 safes come in Graphite Grey (RAL 7024) with possible color change to Light Grey (RAL 7035) without an additional charge.